I am frantically racing toward a deadline for the third time this year! 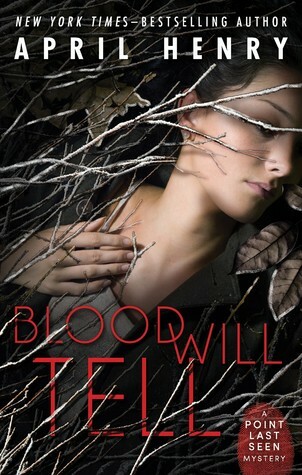 In February, it was for Blood Will Tell, and I just got a sneak peek at the interior design this week. Isn't it beautiful? 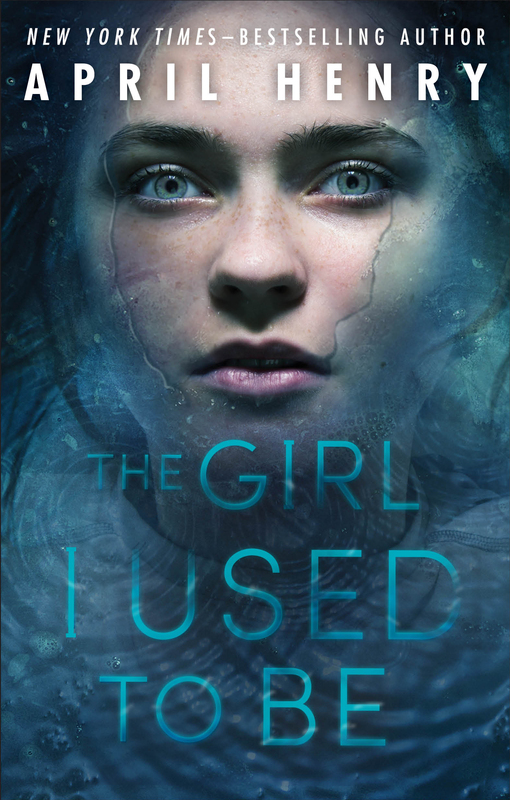 This week, I'm finishing up the climatic scenes in The Girl I Used to Be. Right now, my handcuffed heroine is being chased through the woods by the villain who is shooting at her. It's summer and tinder dry. One of the shots will ignite a forest fire. I spent last night reading people's first person accounts of surviving forest fires. One person said the falling ash looked just like snow, which is perfect, as the end scene is like a reverse image of something bad that happened to the girl when she was young in the dead of winter. Oh April. Why do you torture us so? I can't get my grubby little hands on this book foreeeeeeeever. I wish it were done so you could, too! Hope you are doing well! I miss seeing you at author events...moving to Seattle has me missing everyone in Portland! It looks like I'll be writing two YAs a year, so I will try to keep you supplied.